Home Healthy MomsWomen's Health	Latest Issue: Postbirth warning signs, new safe sleep advice and more! 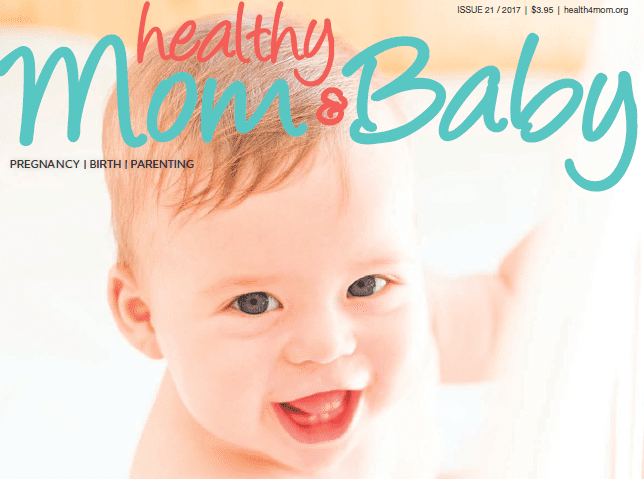 Read the latest issue of Healthy Mom&Baby! If you’ve ever lost a wanted pregnancy, you know the physical and emotional pain that follows in the days and weeks after and the anxiety it brings to future attempts to conceive and carry a healthy baby to term and birth. compounded by grief and loss. In issue #21, meet stillbirth advocate Debbie Haine, who has walked this path many, many times in building her beautiful family. She’s now fighting for better outcomes for moms who experience pregnancy loss. Her story is on p.16. 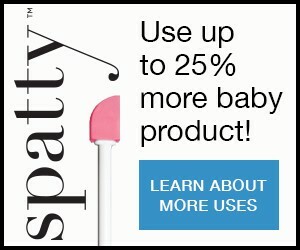 Babies Deserve” (p. 14). Learn firsthand what true expert and empathetic nursing care looks like in practice—and expect it. 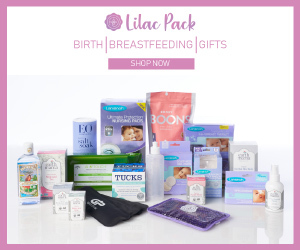 Cover to cover, we’re ready to support you from that first positive pregnancy test to beginning breastfeeding. Pour a cuppa something, sit back, relax and enjoy!